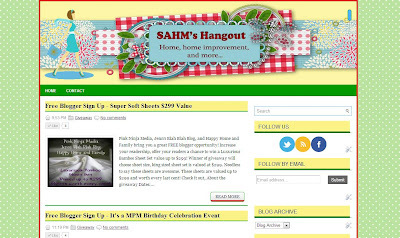 Hangout of blogging blog makeover, freebies, blog designs, fashion, blogging,business and more. There are many types of fashion styles and each one have different taste of making ourselves looks fabulous. I know you have the type of look you wanted and so am I. When you wear a certain outfit it makes you feel awesome right? I am sure you did a good job having the look you wanted. You can wear a leggings with a beautiful tops and have a black boots or shoes. You can also have a handbag incorporate with your outfit. A jewelry will add a great look to your style. How about the look I make below do you like it? For me its fabulous and it will make you more elegant. The No nonsense tights and leggings can be a good one to add in this outfit. The No nonsense leggings is the one I pair with the long blouse with a black earrings, black shoes, black bag, watch, necklace and a ring. They are awesome look if only it will become true and I can wear all of them then it will be an awesome outfit indeed. No nonsense tights and legging can be paired with different tops or dress depends upon your taste. No nonsense tights and leggings can be found anywhere like at the food and drug stores as well as in any retail stores. No nonsense also is affordable to everybody who wants to buy them. Do you know that Jill Martin is partnering with No nonsense she is the brand ambassador and style expert to launch new tights and leggings so visit if you wanted to learn more about it visit the link above. Visit also No nonsense on Facebook and follow them for more No nonsense updates. You can also follow them at Twitter @benononsense. So hoping to have you a great look. I am not really a 100% fashion chic mom but I tried to be a fashionable mom. The new technology can make a fashionable easy to have. I make this blog last August and you might take a look at my post. Hope you can go there one of this days. Have a wonderful day to you. 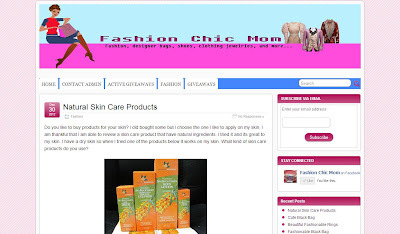 This blog is about shopping, fashion, beauty and more. Another blog that I make for product reviews. 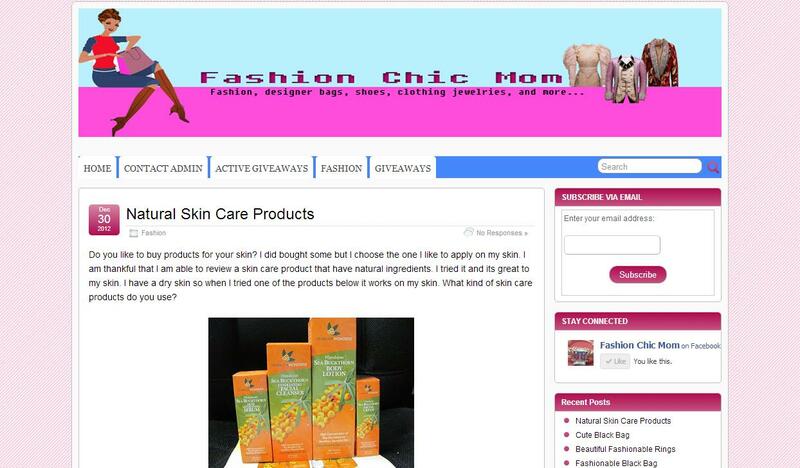 I am trying to separate it for the product reviews, giveaways, and other categories like shopping. I am happy that it is going well and just updated it often. No real reviews in there yet but hope soon when my traffics really good will have a good one to review. Hope you can visit them. When it comes to having blogs I have tons of them and I am trying now to update all of them so that my friend Google recognize them all. 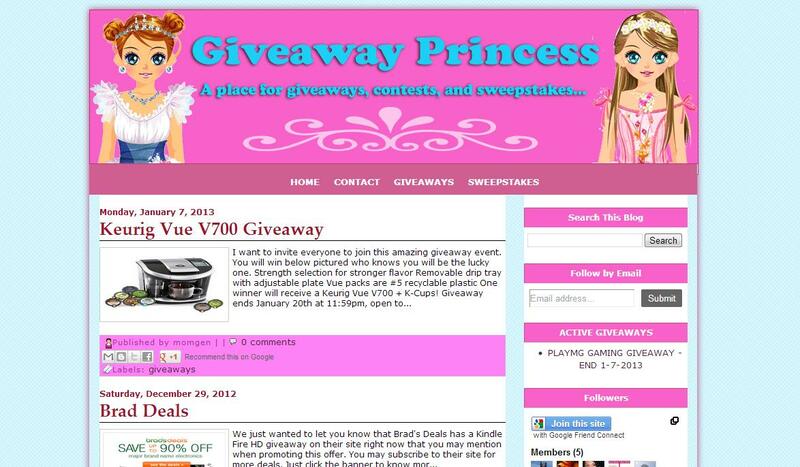 Anyway, I have a blog that list of giveaways, contest, sweepstakes and many more post. 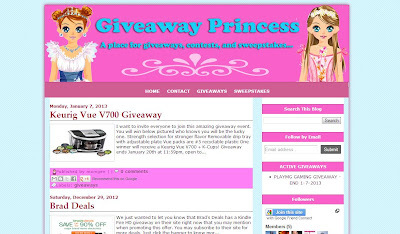 If you like giveaways visit my blog through the link above. Enjoy! This policy is valid from 23 March 2011. This blog is a personal blog written and edited by me. This blog accepts forms of cash advertising, sponsorship, paid insertions or other forms of compensation. 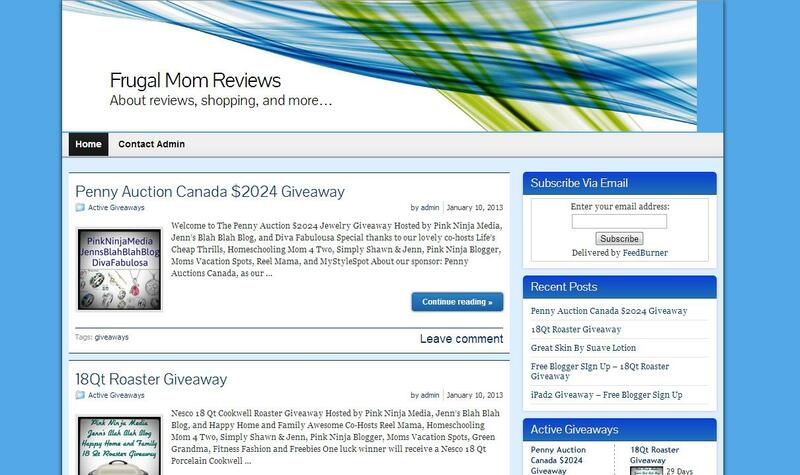 This blog abides by word of mouth marketing standards. We believe in honesty of relationship, opinion and identity. The compensation received may influence the advertising content, topics or posts made in this blog. That content, advertising space or post will be clearly identified as paid or sponsored content. 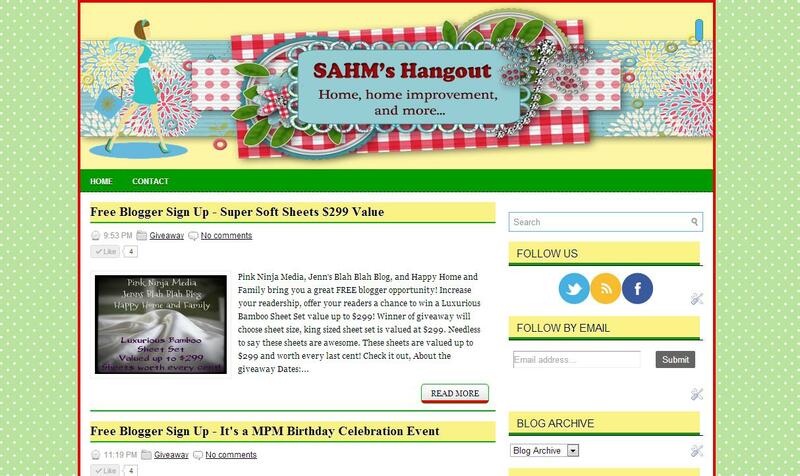 The owner(s) of this blog is compensated to provide opinion on products, services, websites and various other topics. Even though the owner(s) of this blog receives compensation for our posts or advertisements, we always give our honest opinions, findings, beliefs, or experiences on those topics or products. 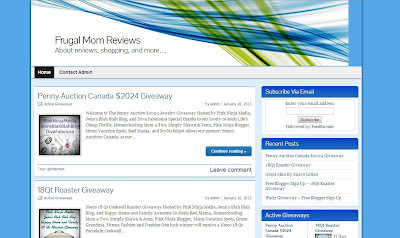 The views and opinions expressed on this blog are purely the bloggers' own. Any product claim, statistic, quote or other representation about a product or service should be verified with the manufacturer, provider or party in question.